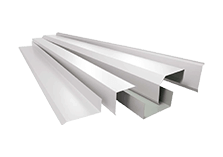 With over 46 years supplying and manufacturing premium-quality metal roofing supplies the professionals at HMR Supplies can modernise and upgrade your property’s roof for less. 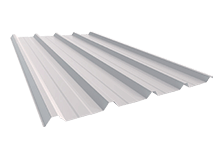 Made from highly-resilient and durable materials our metal roofing supplies give Ramsgate residents the best value for money and a finished roof that they can trust to last. 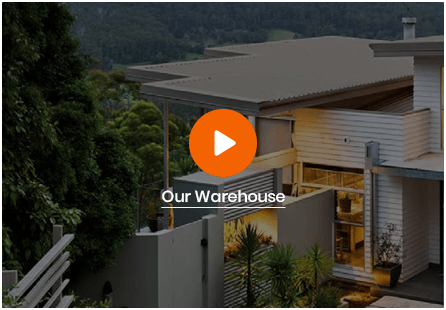 As the metal roofing manufacturers closest to Sydney’s CBD HMR Roofing is well-positioned to deliver our renowned and long-lasting roof supplies throughout the metro area without delay. 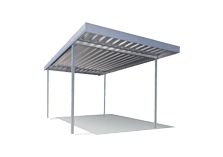 We specialise in folding our corrugated and UltraDeck sheeting on site to specifically suit the dimensions of your property. 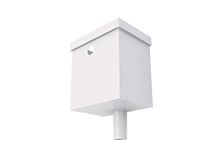 Make sure that your roof maintains a trim and terrific appearance that offers complete protection from the elements thanks to the team at HMR Supplies. 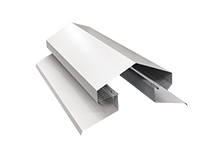 With our seamless metal flashings supplies Ramsgate homeowners can sleep soundly at night knowing that the joints of their roof are completely covered from rain and wind. 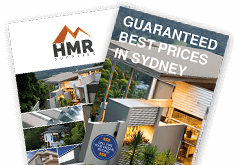 Give your roof the best protection from the worst of Sydney’s weather thanks to HMR Supplies. 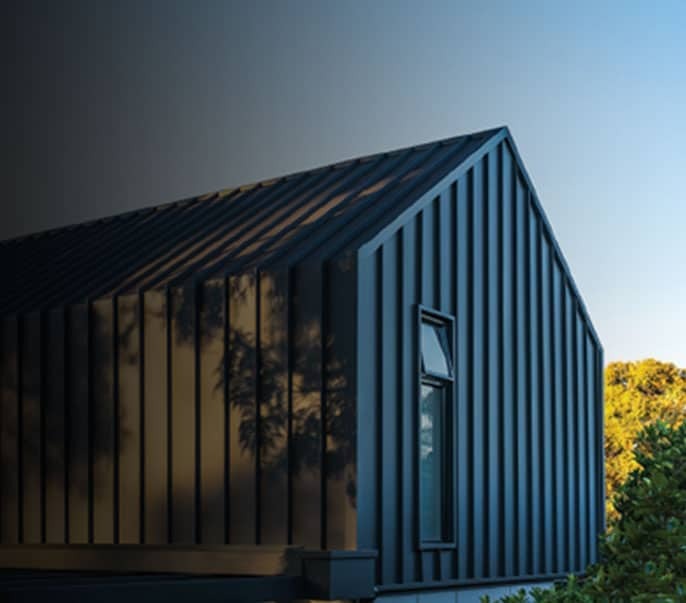 To ensure that we deliver the highest-quality materials for the highest level of customer satisfaction we exclusively use Colorbond-coated metal roofing products. Available in a wide range of vibrant colours and tones our Colorbond roofing enhances the overall external appearance of the property. To speak to a member of our helpful and fully-qualified team about the many benefits of our Colourbond roofing and flashings Ramsgate residents and others in the surrounding suburbs can call us on 02 9771 3777.